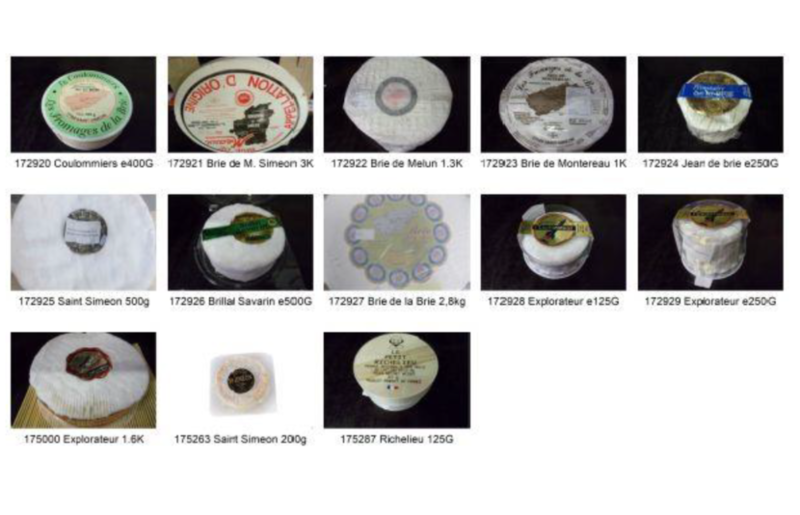 Société Fromagèrie de la Brie carries out a recall campaign for all local items from Société Fromagèrie la Brie. These are cheeses with the following names. These cheeses are sold at various (cheese) stores in the Netherlands.